Hana Creation are a 925 silver jewelry manufacturer. We have our own designs and we welcome any orders. We are producing silver jewelry with cubic zirconia, marcasite and mother of pearl. We are very careful with the quality for reasonably factory prices. Our start order quotation per design is 30 pcs min. We can give pricing by per gr. and by piece. 925 silver jewelry We are 925 silver jewelry manufacturer, we have our own designs and we welcome any orders. 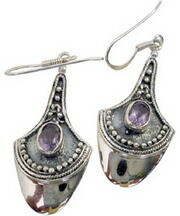 925 Sterling silver jeweler with SWISS MARCASITE stones. We manufacture bracelets, rings, earrings, and pendants.